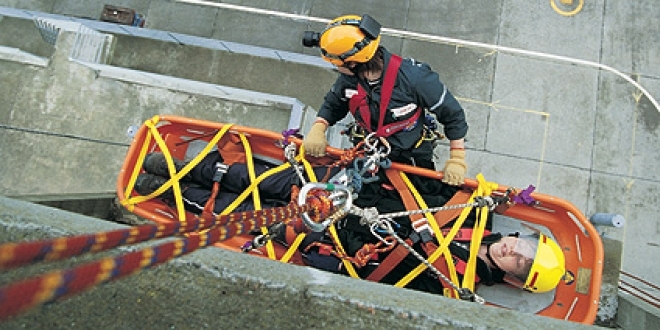 Donaghys offer a wide range of braids and ropes for safety applications, tailored to users in abseiling, height safety and arboriculture. Donaghys Static Safety Line and accessory range was designed to deliver the most responsive , reliable range of static descent braids available. Our safety ropes are characterised as supple for handling, coiling and giving superior feel and control when used with certified hardware in any abseil, belay or static descent application.